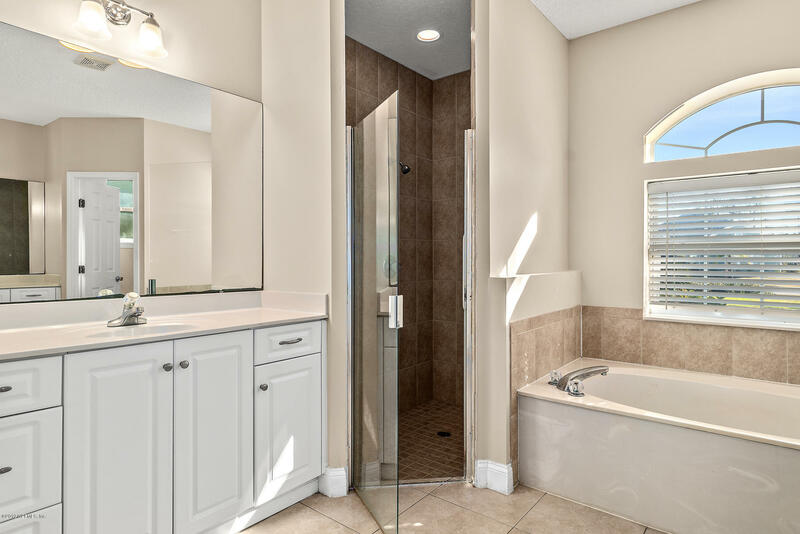 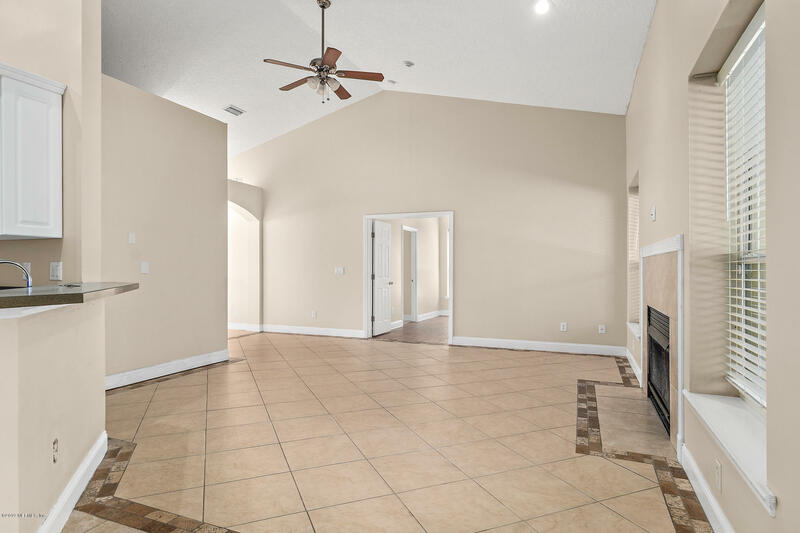 This remarkable well-built family home boasts of a beautiful stained-glass entrance in addition to bright and spacious newly-painted rooms, vaulted ceilings with ceiling fans and a built-in fireplace. 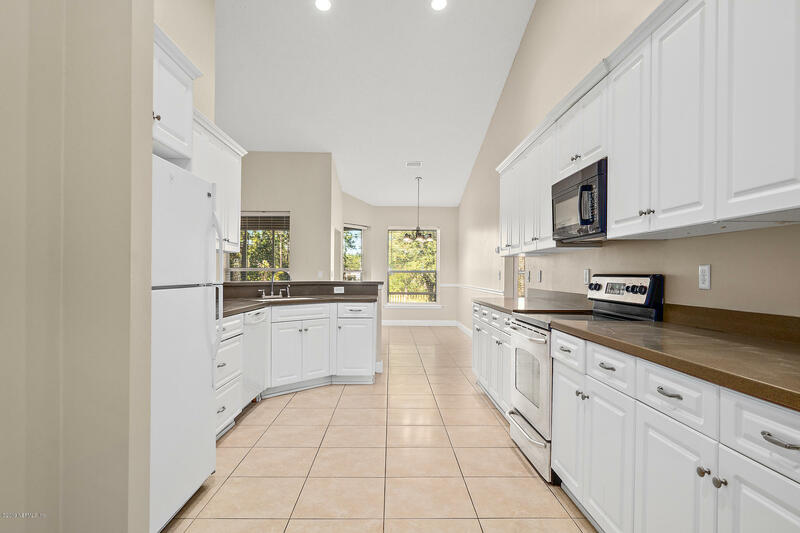 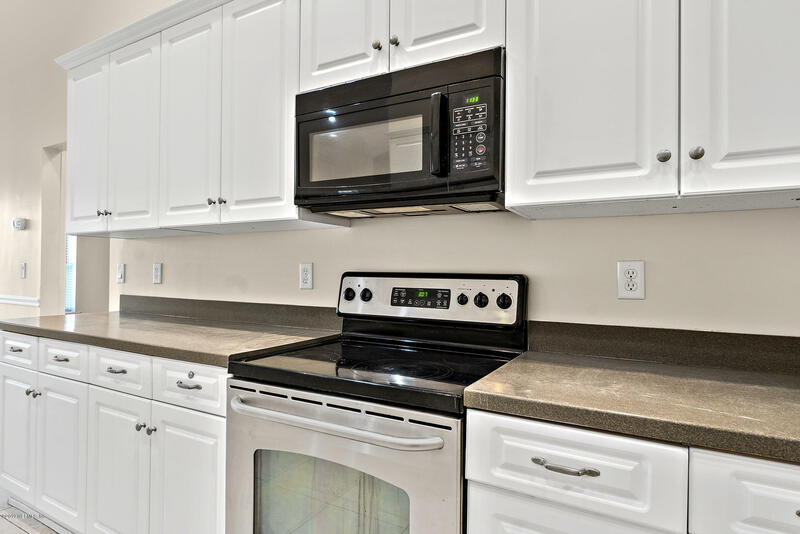 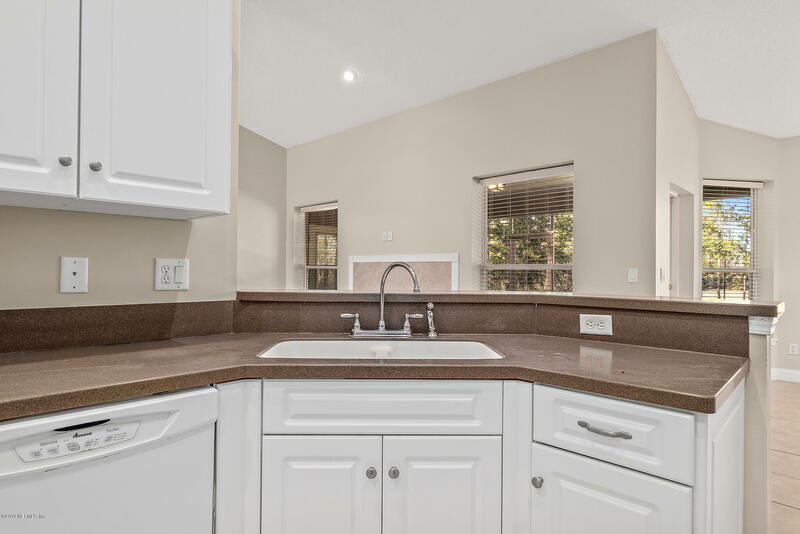 The modern kitchen features granite counter-tops and plenty of cabinet space. 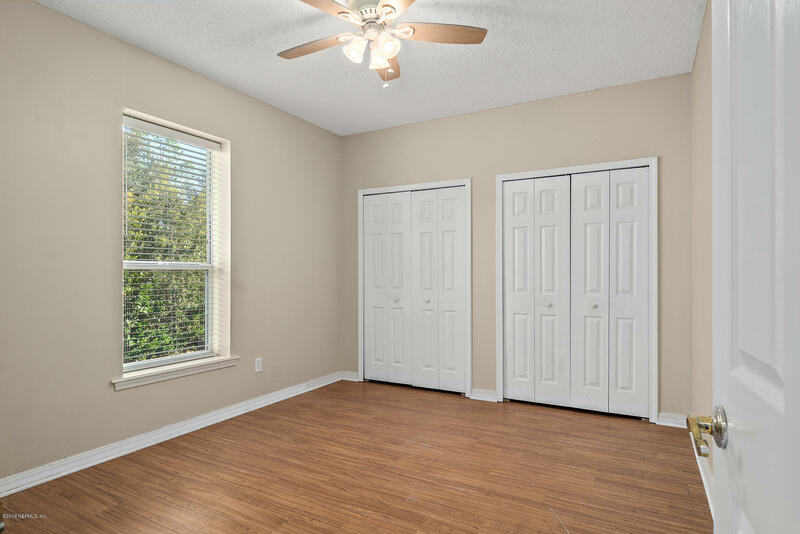 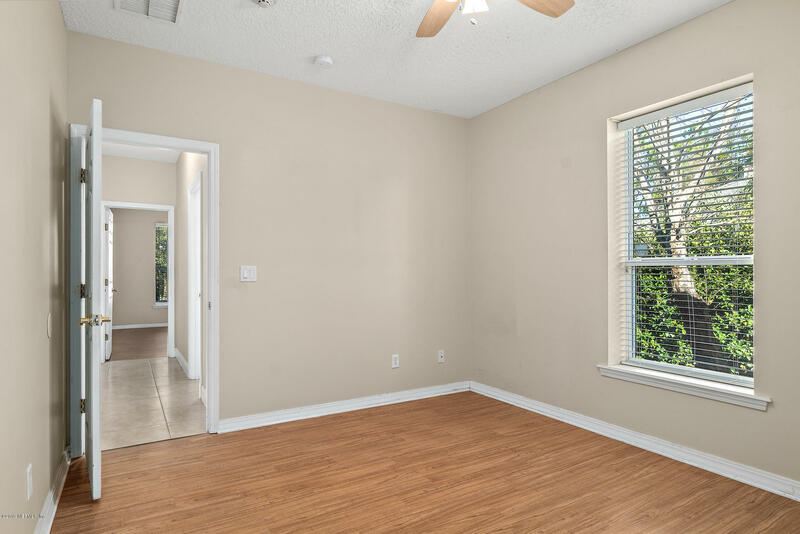 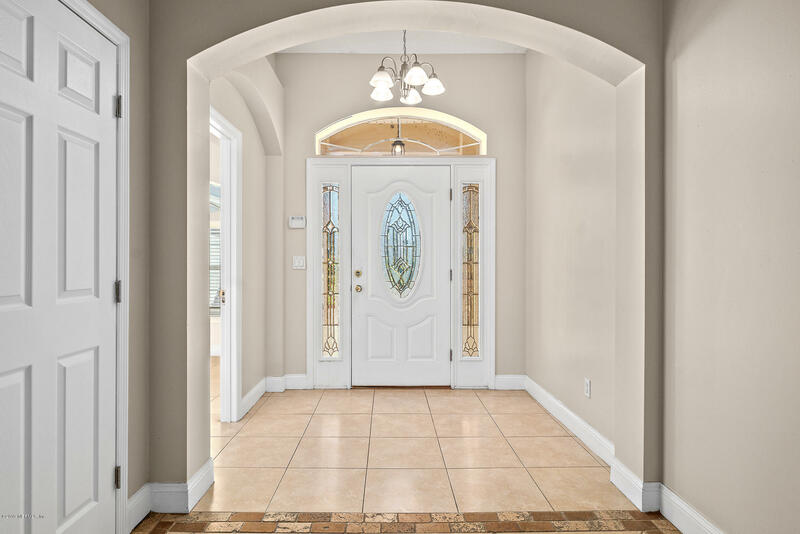 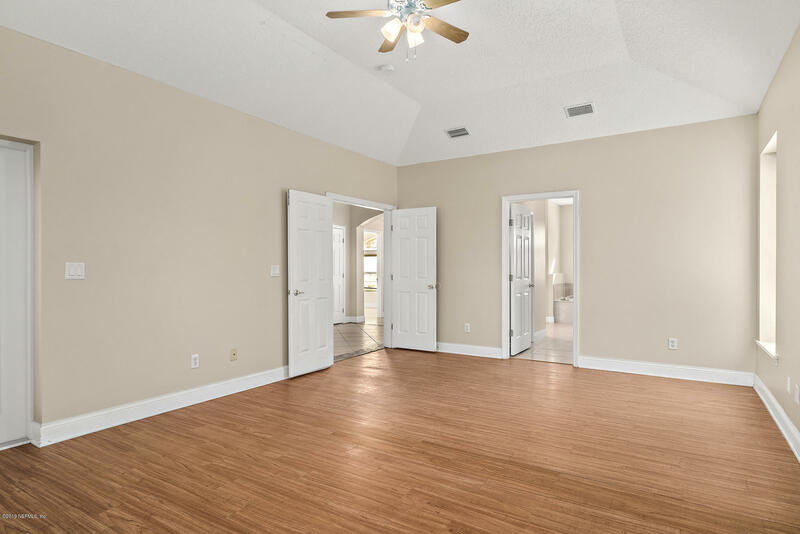 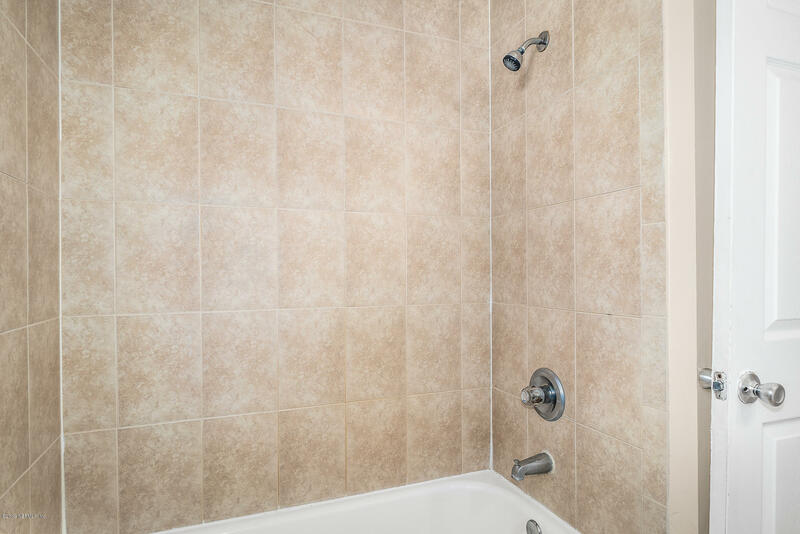 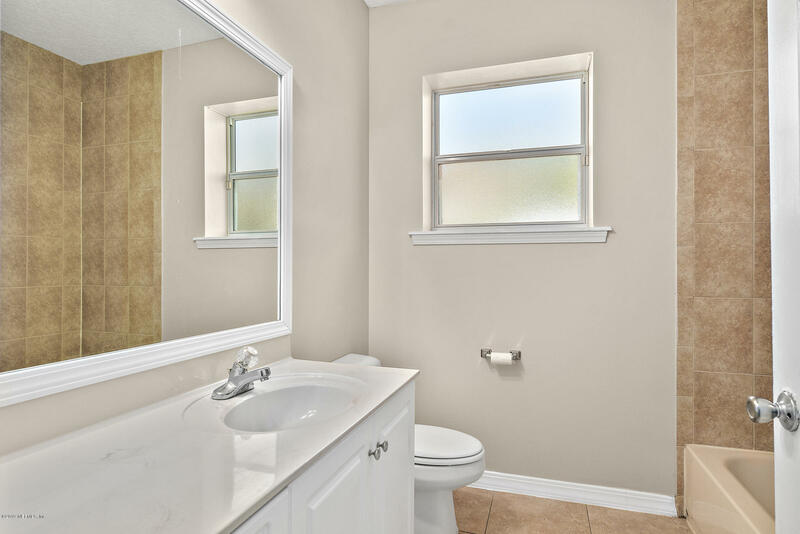 Beautifully tiled and wood flooring throughout adds to the clean, classic feel. 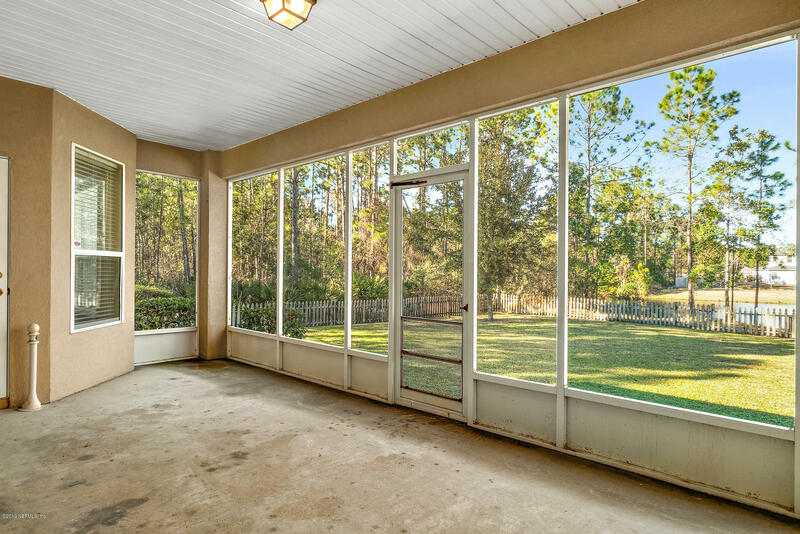 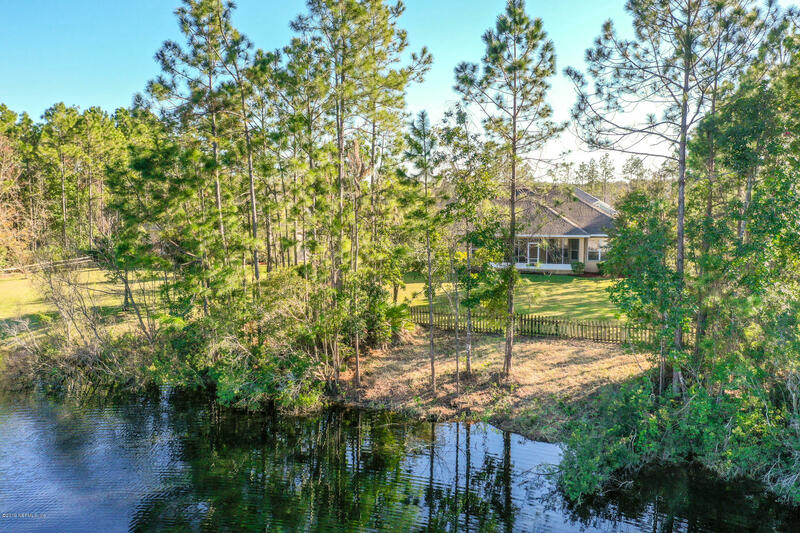 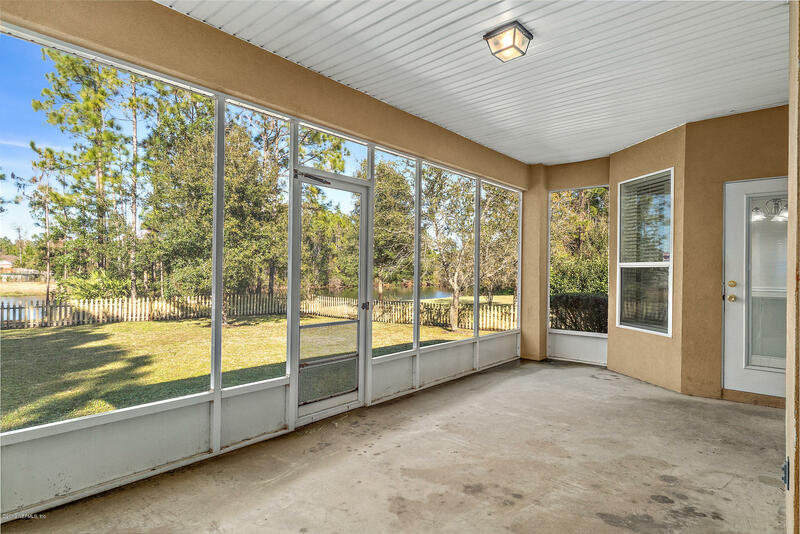 It has a spacious screened-in porch leading to a large fully fenced-in garden overlooking the lake. 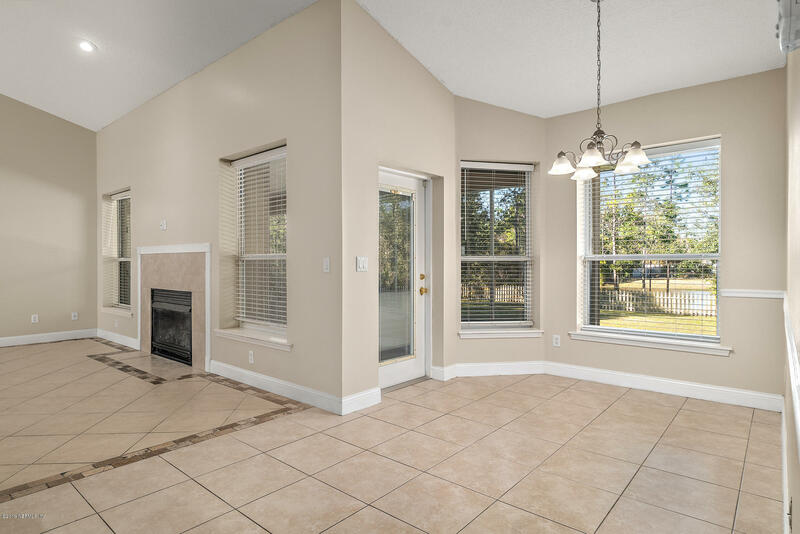 This, stunningly updated home, is in move-in ready condition and is a must see! 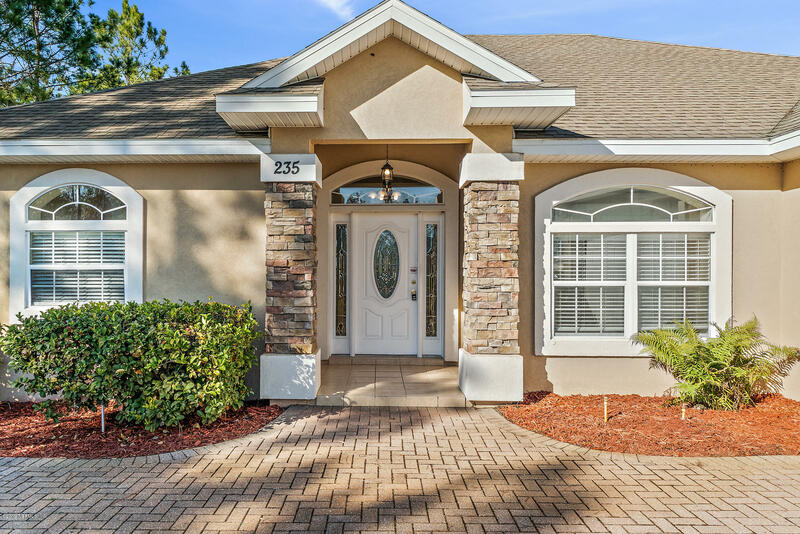 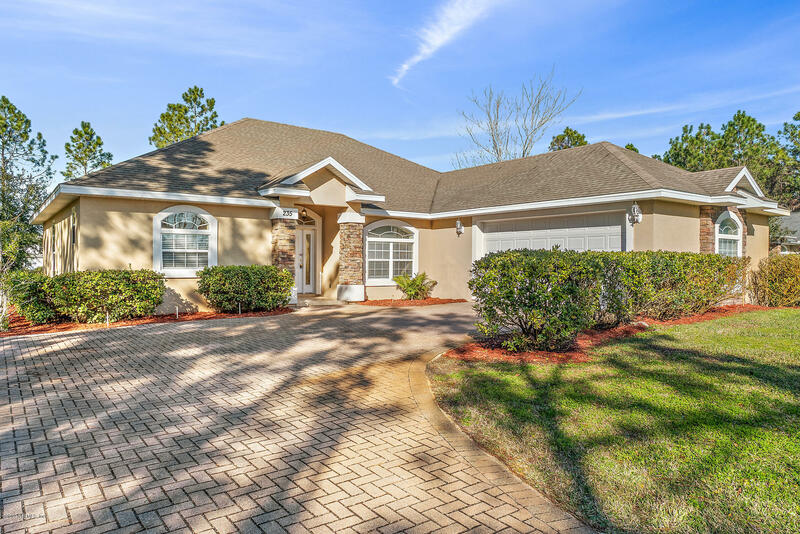 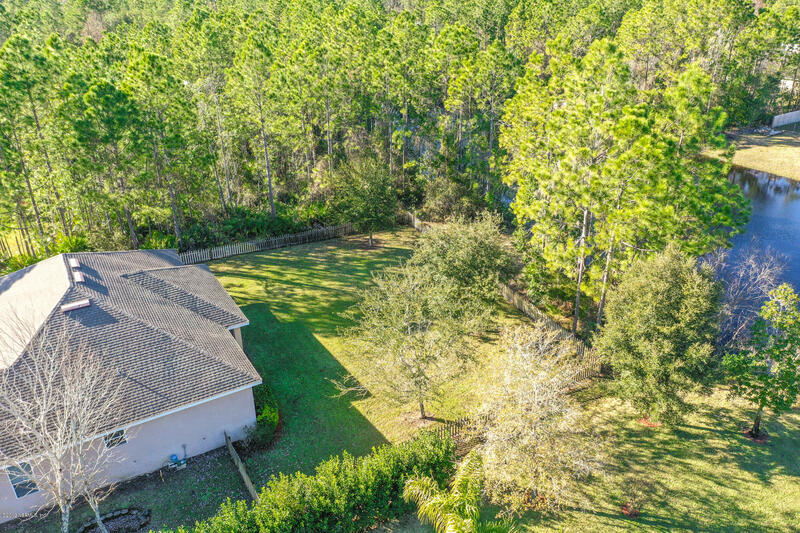 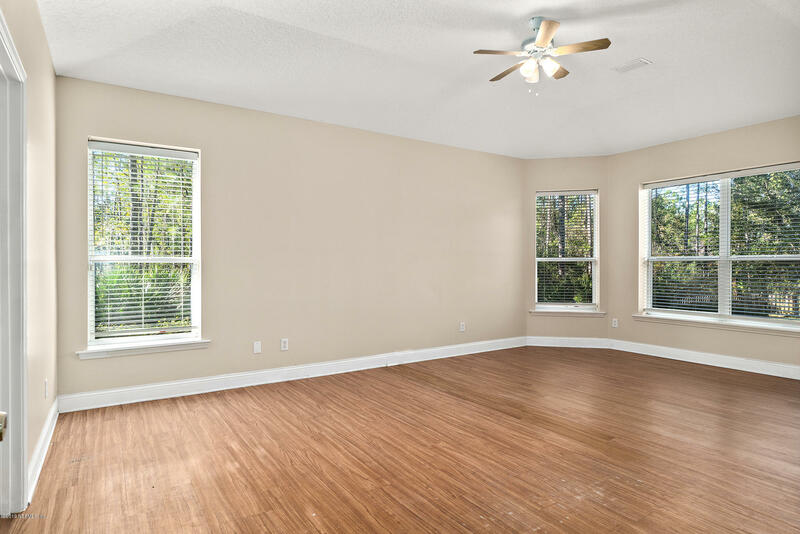 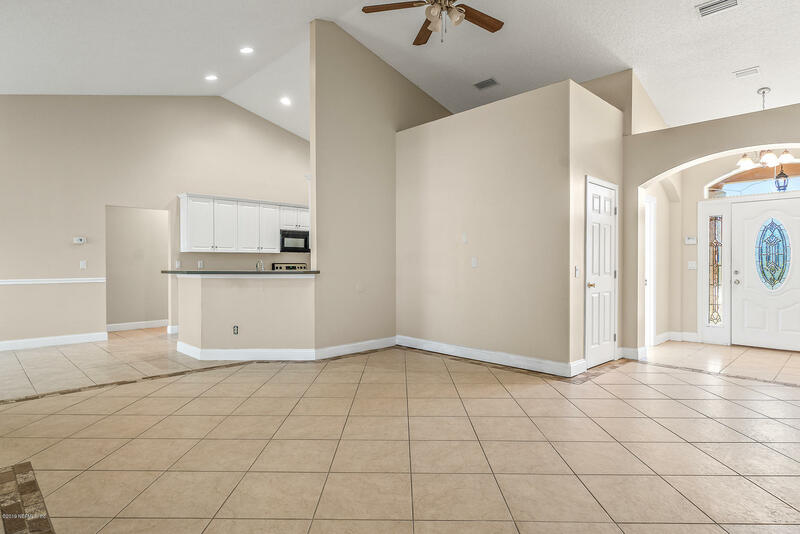 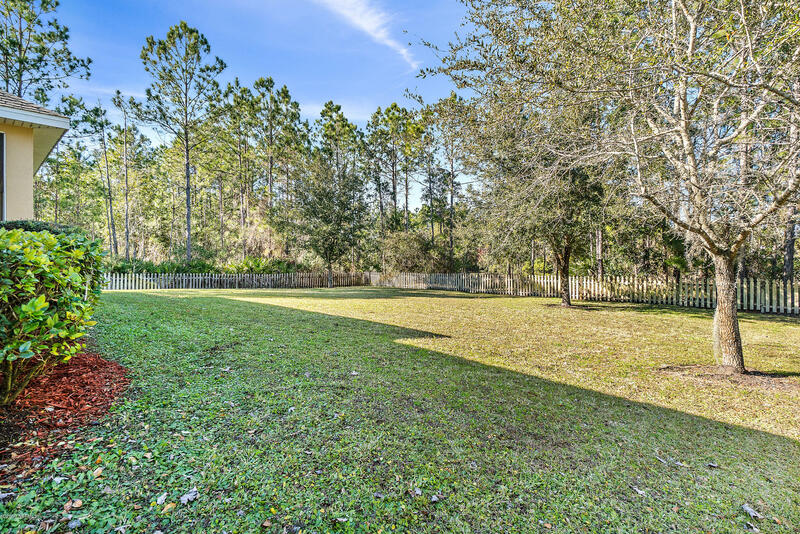 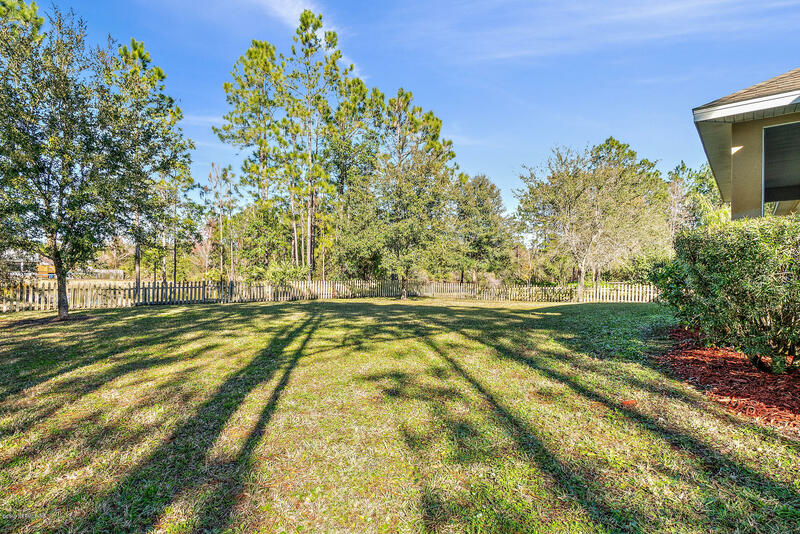 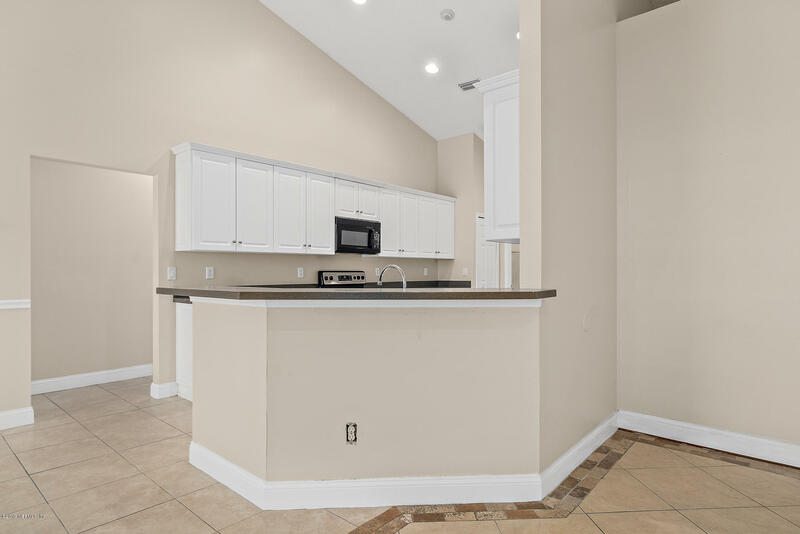 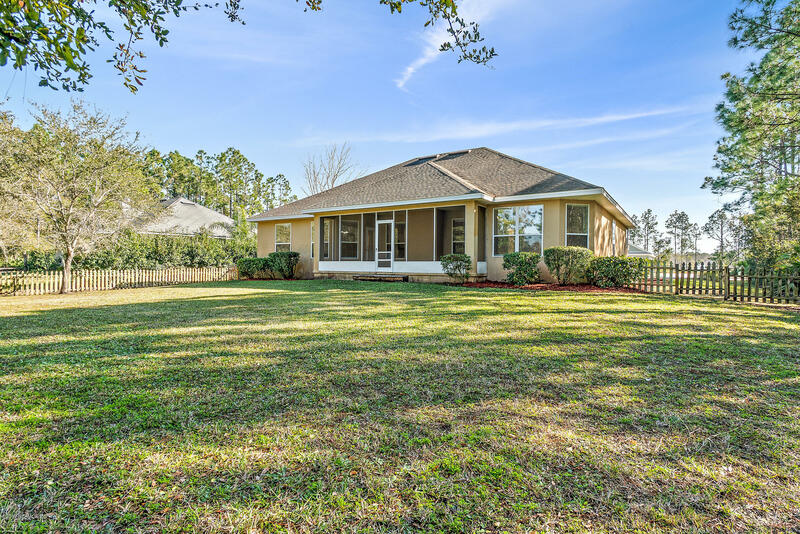 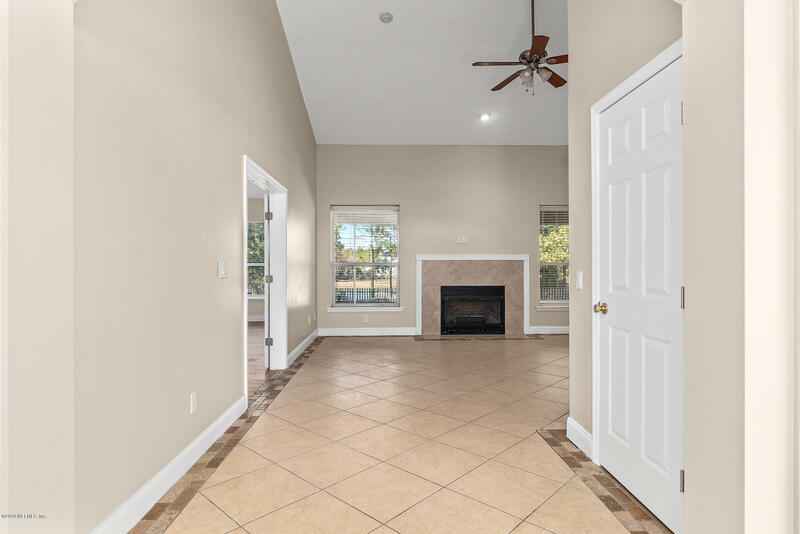 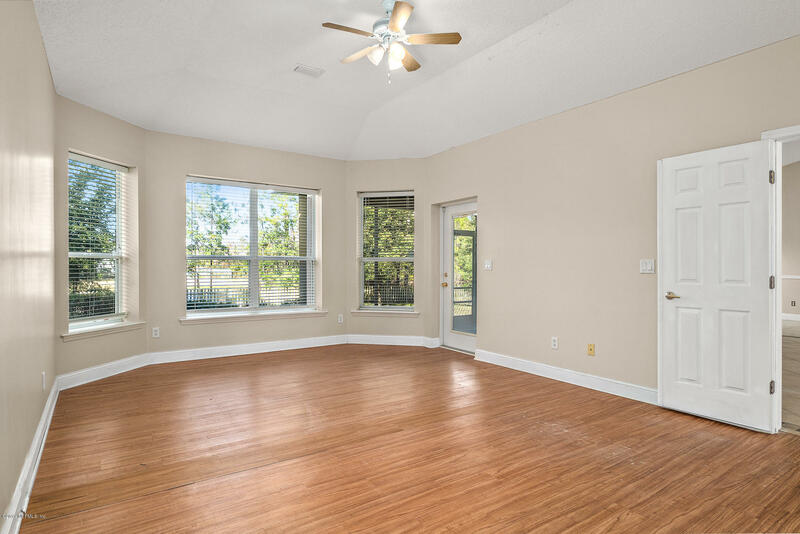 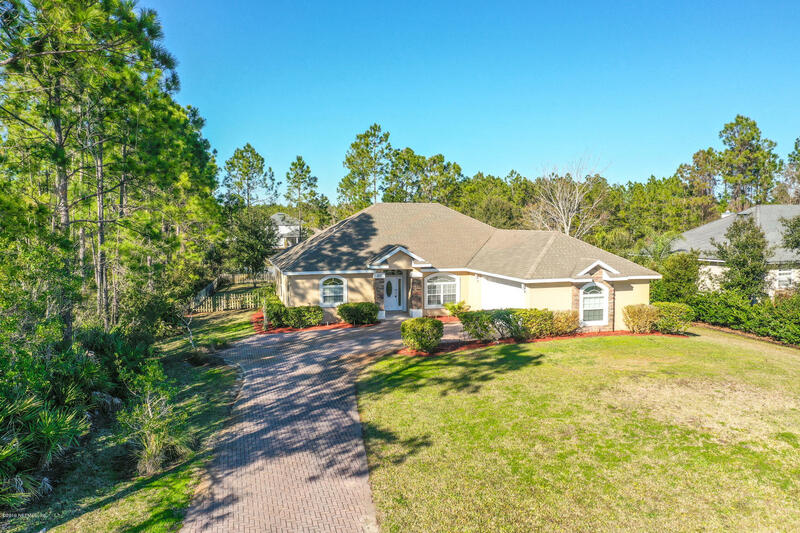 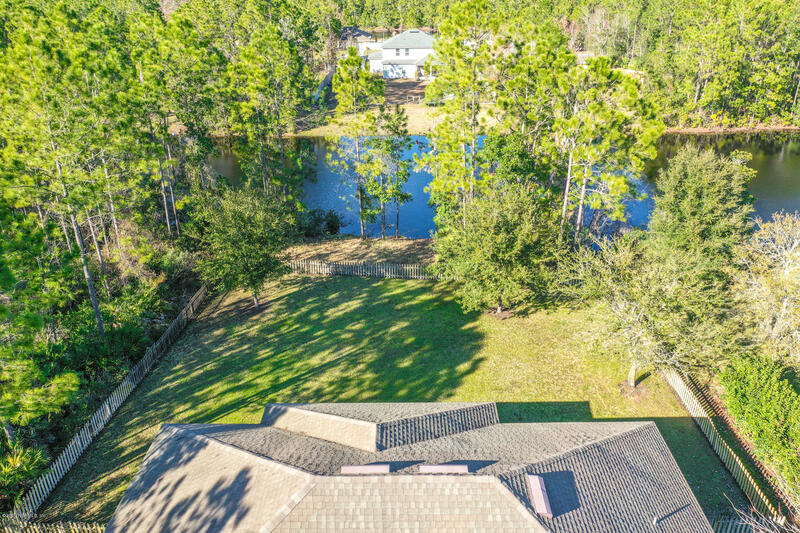 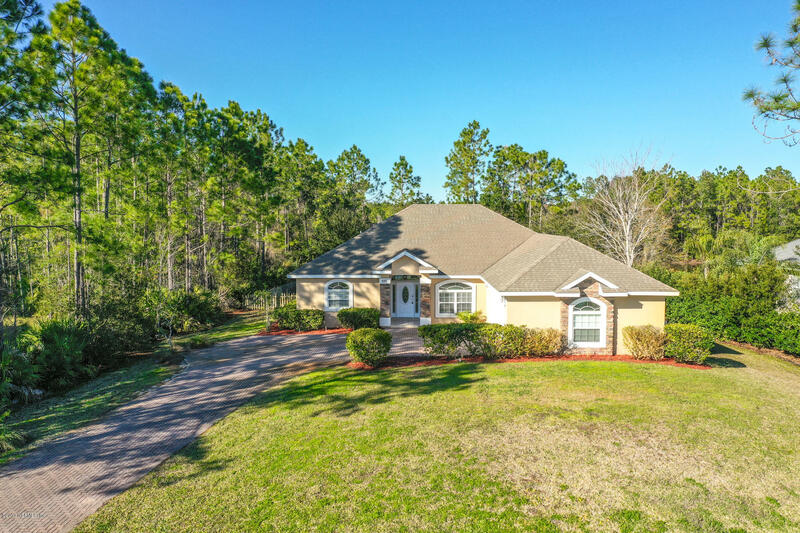 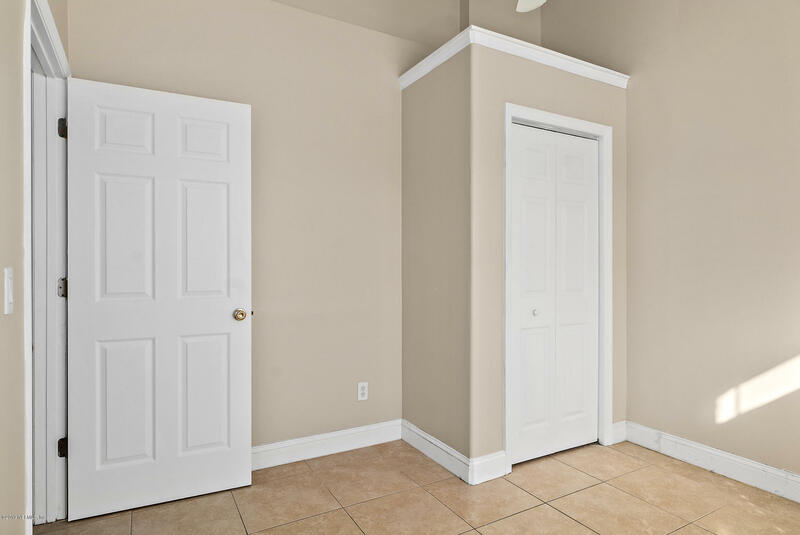 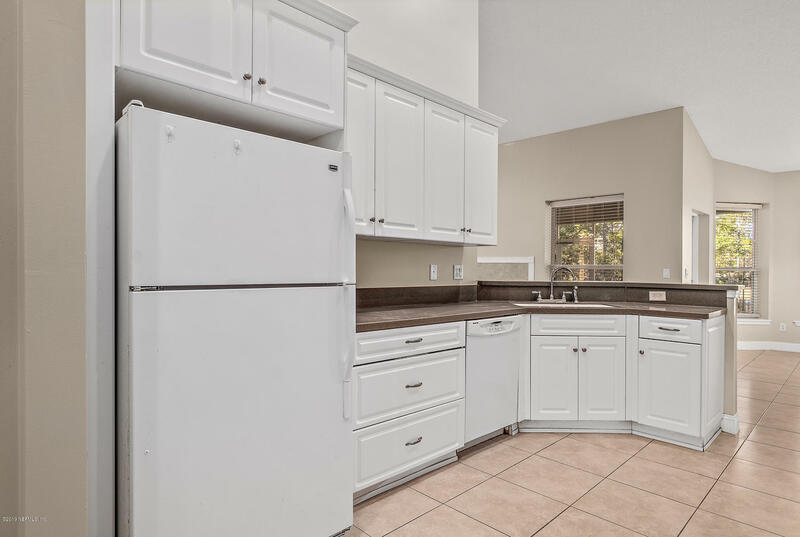 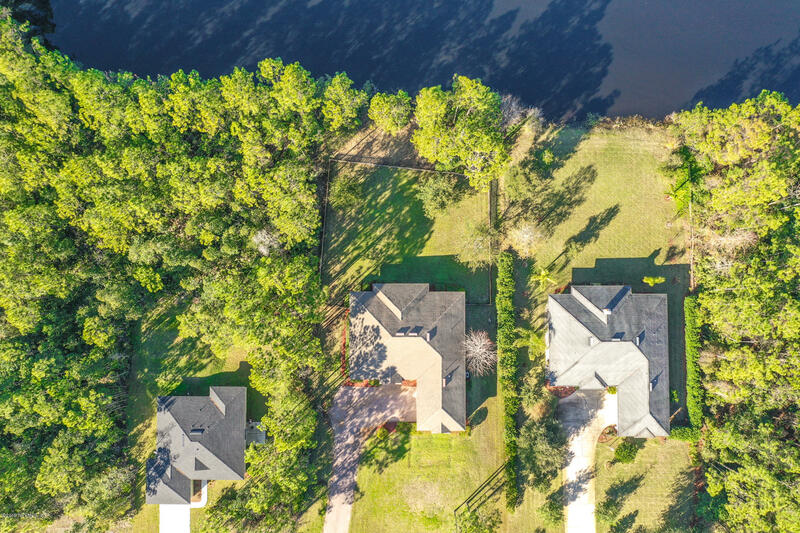 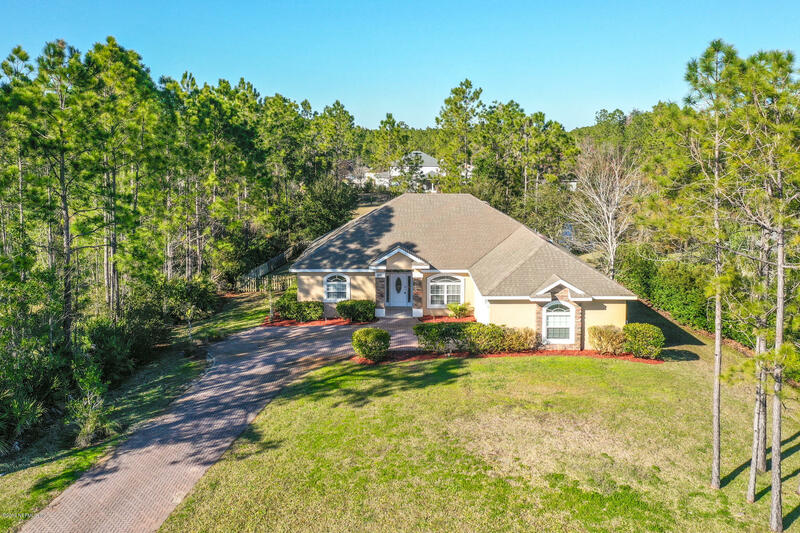 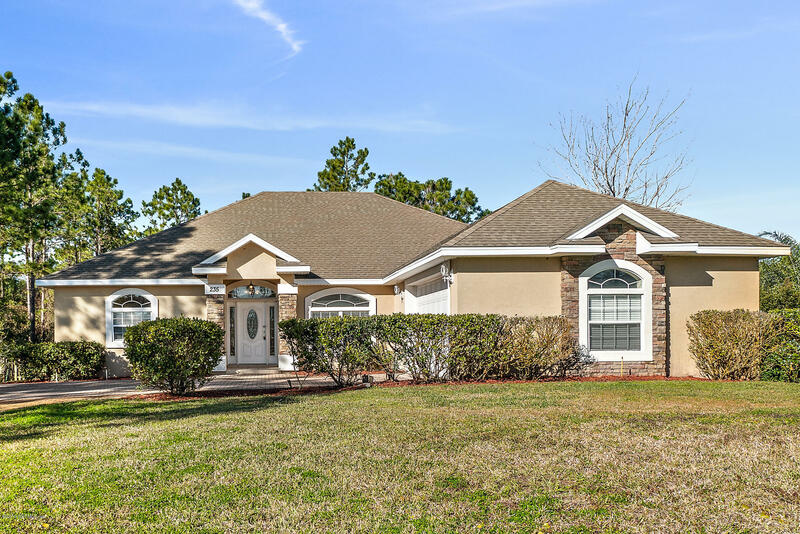 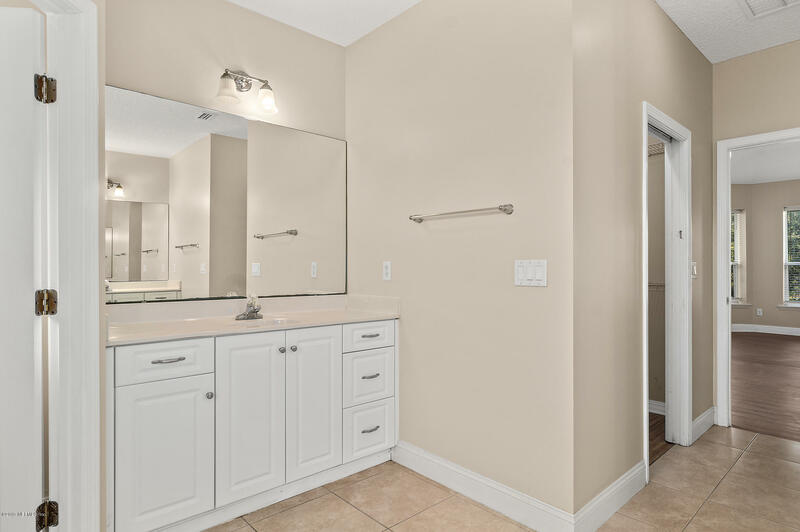 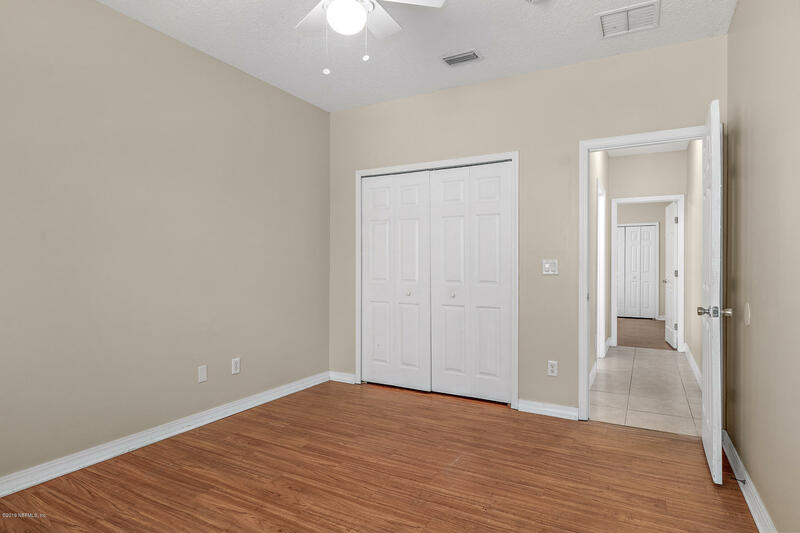 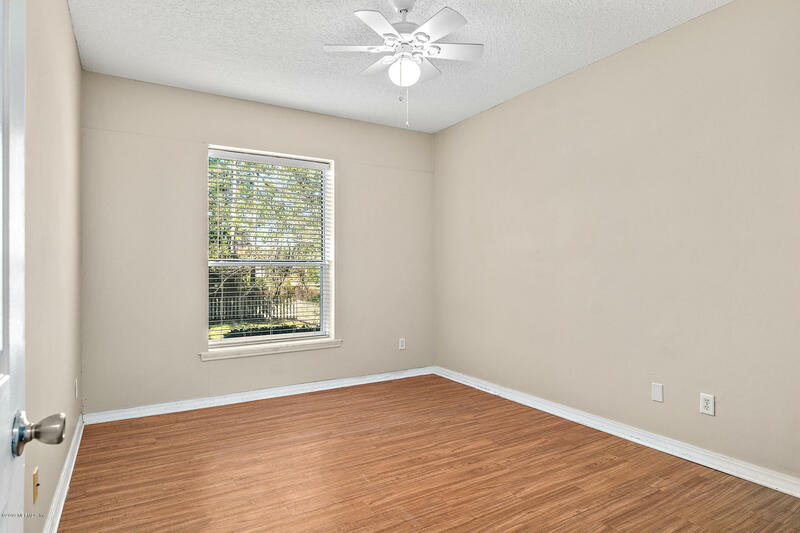 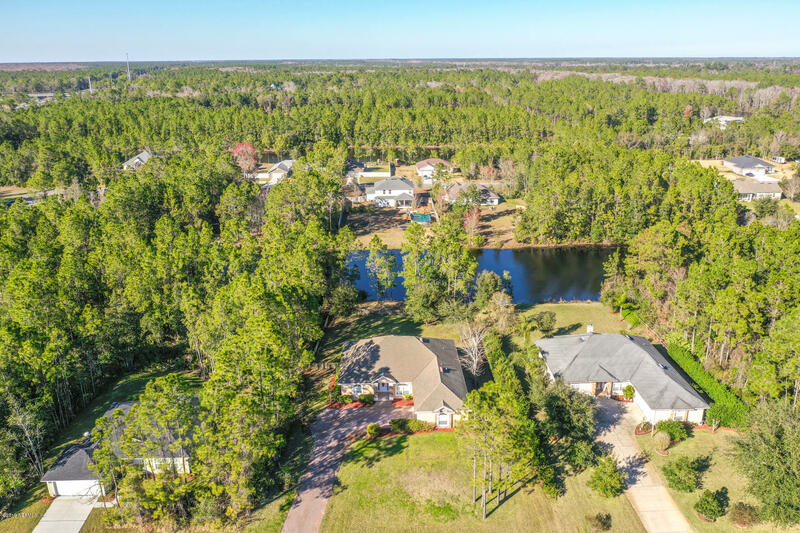 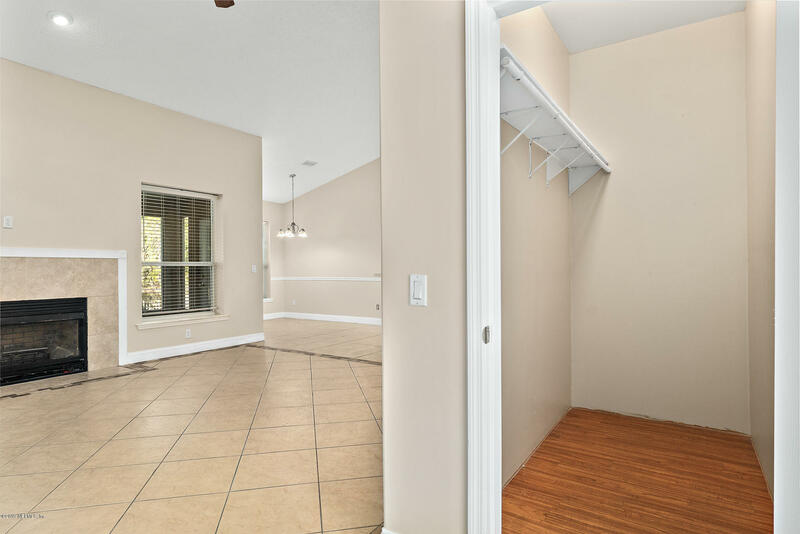 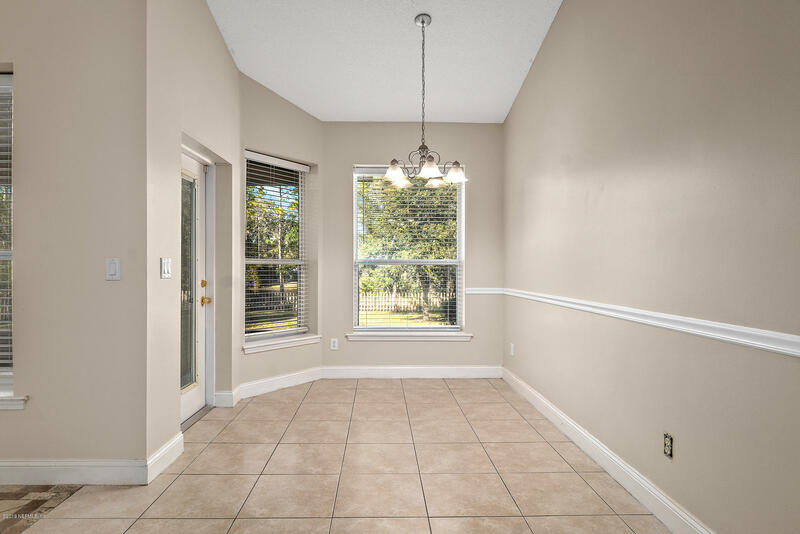 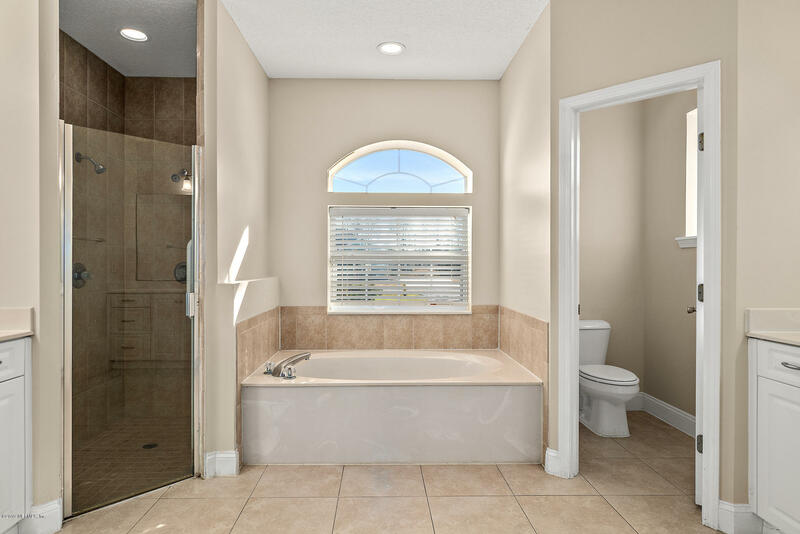 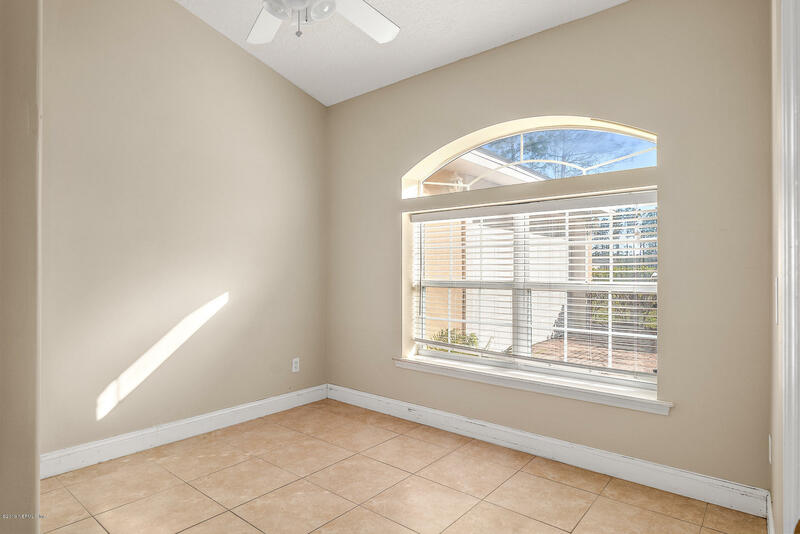 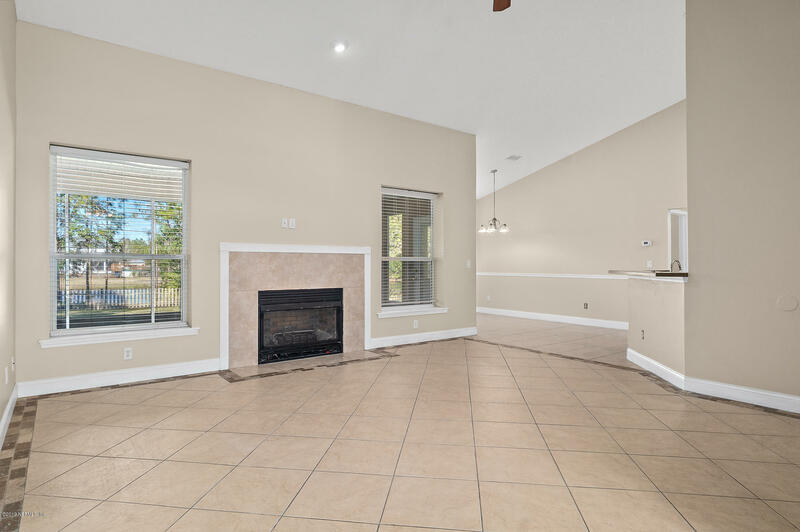 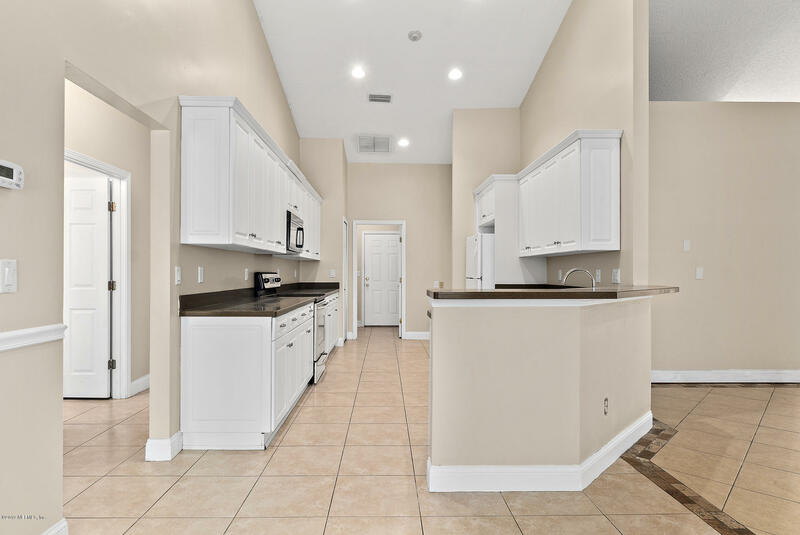 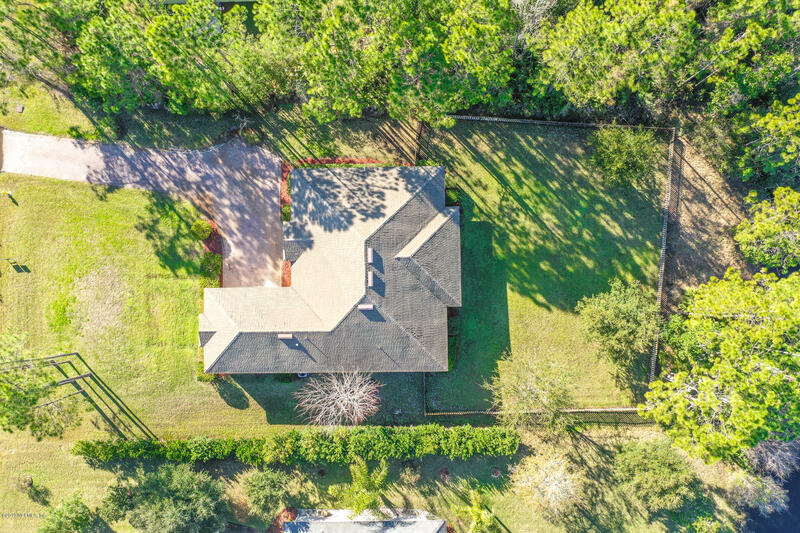 235 Prairie Lakes Dr is a 2,208 (*estimated) square foot home with 4 bedrooms and 2 bathrooms located in St Augustine FL, ST. JOHNS County. 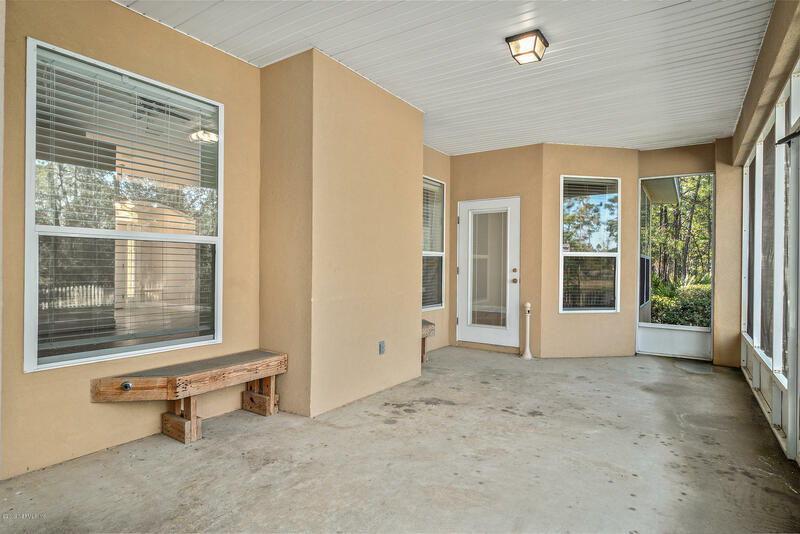 This property is listed for sale at $309,000 and is currently active and accepting offers. 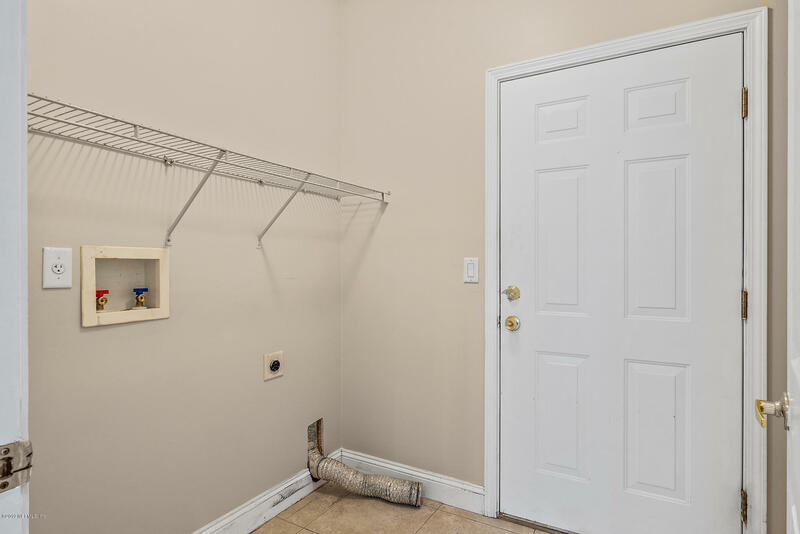 courtesy of home barkers, llc.